My favorite candy bar, for as long as I can remember, is the Butterfinger. It is a crispy, chocolate, peanut butter goodness, in a yellow wrapper. Butterfingers are so yummy and in a milkshake you make something even more amazing. When I was in High School, I worked at Hogi Yogi, a sandwich and yogurt fast food restaurant. We used a special blending machine to add toppings to frozen yogurt. One of the toppings was Butterfingers. Mixed into frozen yogurt it was truly dessert Heaven on Earth. 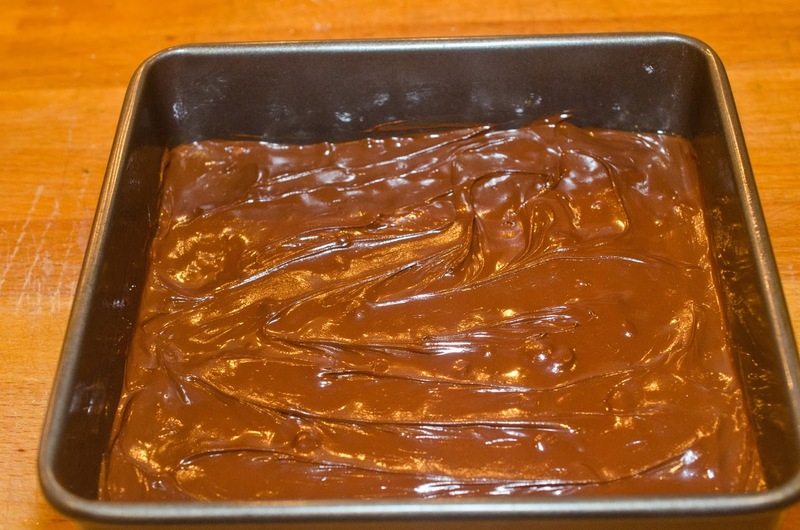 I have been mulling over this candy bar and how to make it at home. While searching for a recipe, I learned a majority of the recipes on the World Wide Web included Candy Corn as a main ingredient. My goal is to make a Butterfinger without one of the ingredients being processed candy already. Finally I stumbled upon a recipe that didn't include Candy Corn, so I knew I had found candy making gold. 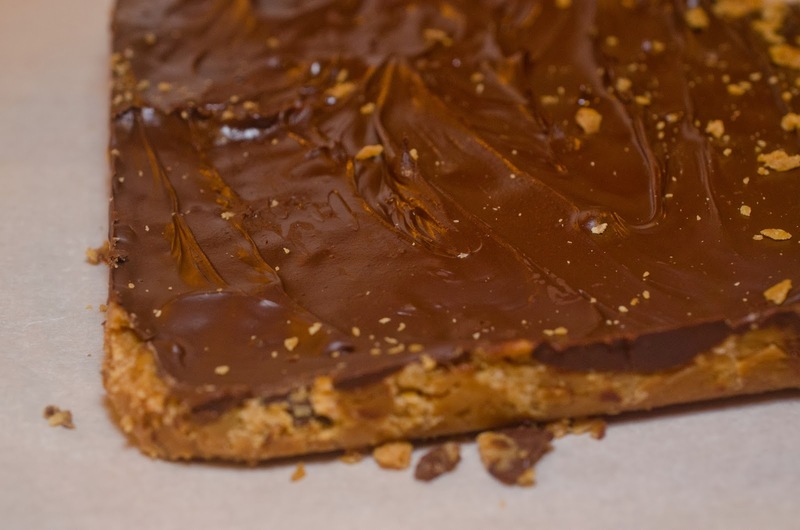 This Butterfinger is so much better than the store-bought version. with a little more water to remove any sugar crystals. mixture into the sugar mixture. Stir well. Pour into a buttered pan. Spread with an offset spatula. 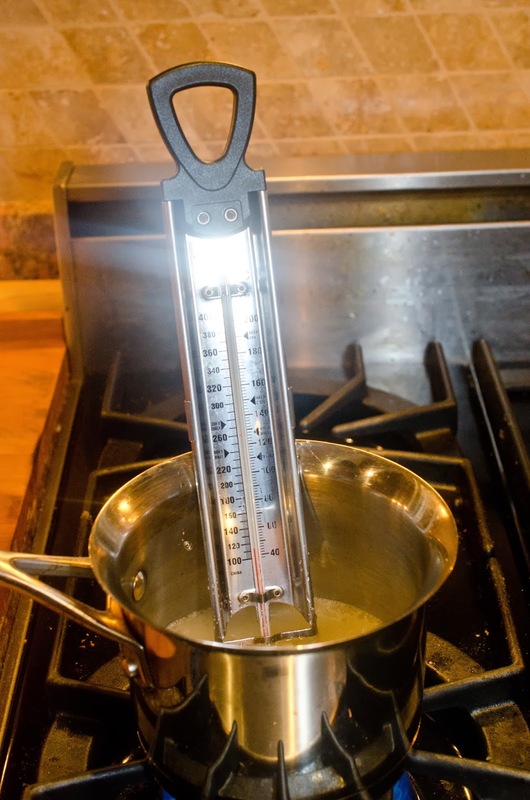 melt and spread with an offset spatula. 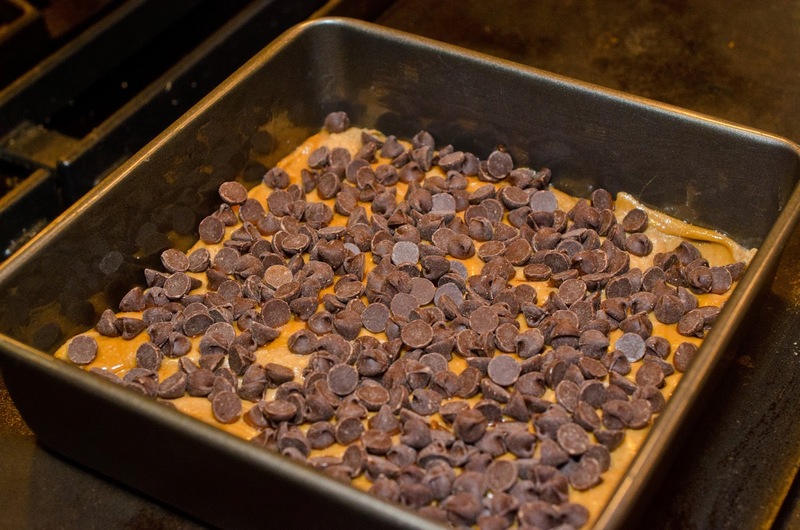 Remove from the pan and cut into desired squares, rectangles, or eat all of it at once! 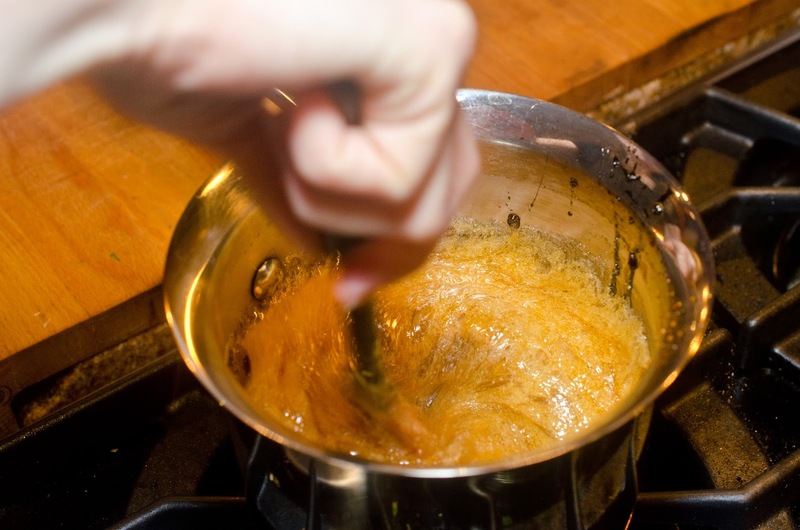 In a clean medium sized sauce pan, combine the sugar, corn syrup and water. 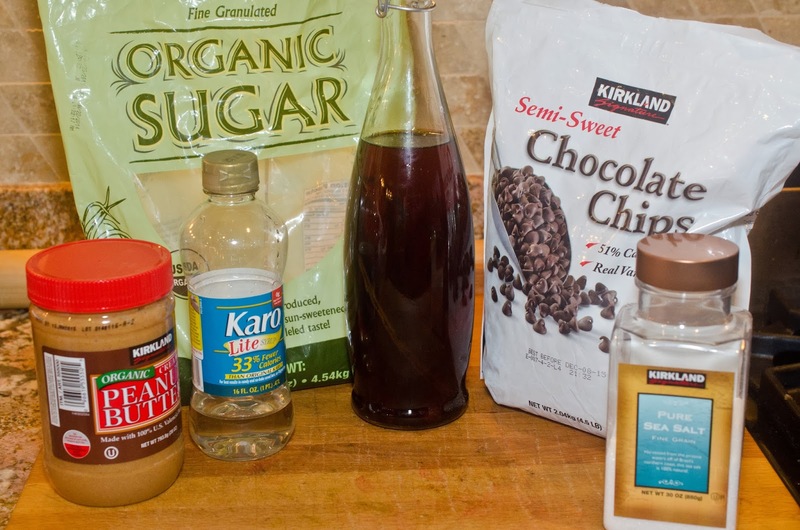 With clean hands, mix these ingredients together until no grains of sugar remain. Wipe down the sides of the pan with a little more water to remove any sugar crystals. 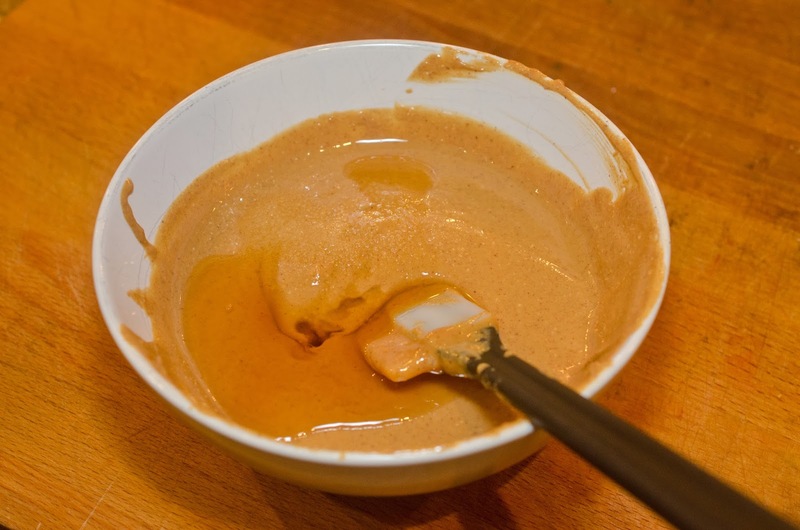 Mix peanut butter, salt, and vanilla extract in a small bowl. Microwave the peanut butter for 30 seconds. 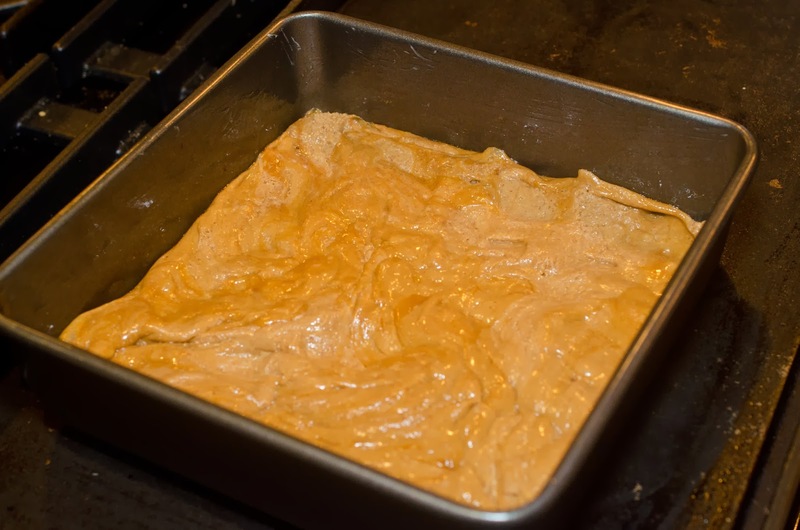 When the sugar mixture reaches 290 degrees Fahrenheit, quickly pour the warm peanut butter mixture into the sugar mixture. Stir well and pour into a buttered pan. Spread with an offset spatula. I've made the candy corn version and it is fabulous, so I'm even more excited to try this one. Now I don't have to wait for Halloween to make butterfingers!